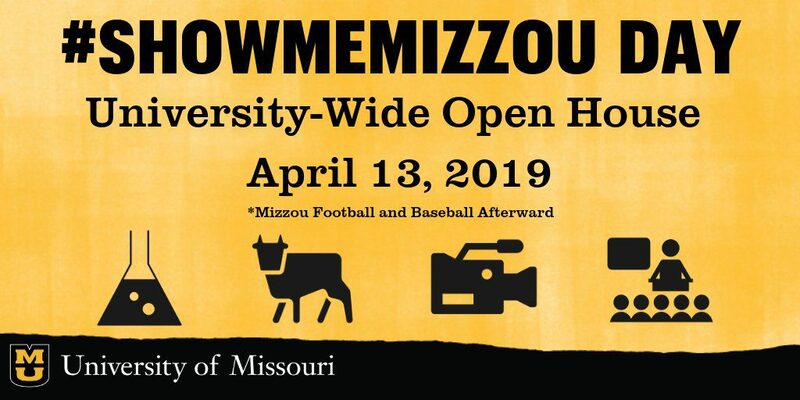 The University Libraries are participating in the university-wide Show Me Mizzou Day. Event Description: Technology has changed the way we interact with ancient texts. Stop by Ellis Library to participate in interactive exhibits showcasing what a 21st century library has to offer. View rare books from the special collections vault and test out high-tech equipment from the digital media lab. Explore Ellis Library’s beautiful 100+ year old building. Enjoy refreshments and crafting tables for kids.